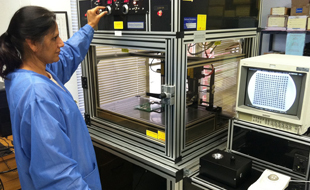 Printed Circuit Board (PCB) Repair, Rework & Prototypes | ProTronics Inc, Raleigh NC. 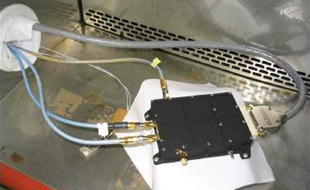 ProTronics specializes in low-volume PCB assembly. 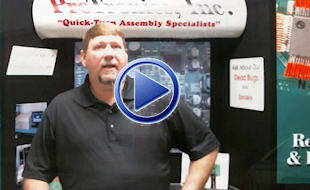 Over two decades of experience in prototype PCB assembly. ProTronics has experience working with many different industries including commercial, military and medical. We have worked with billion dollar companies as well as individual engineers working out of their homes. We have built everything from circuit boards used in golf balls to circuit boards that go in the brain. We are dedicated to providing quick-turn, cost-effective PCB manufacturing and engineering support to our customers. Our goal with every customer is to exceed your expectations, with zero defects in all products and services. We opened our doors in 1993, since then, we have been serving customers nationwide from our location in Knightdale, North Carolina, only 20 minutes from Raleigh and Research Triangle Park. Contact us today to discuss your printed circuit board project! All assemblies are 100% inspected to IPC-A-610 criteria. We use X-Ray to inspect BGA and lead-less devices for reliable solder joints. We use semi-automated optical inspection equipment to inspect all components for correct markings and acceptable solder joints. 100% inspection to IPC-A-610 criteria using X-Ray and semi-automated optical inspection. Ambient functional testing & ESS testing with hot-cold cycling and humidity. Site by BaerMarketingNetwork.com | Copyright © 2014 Protronics, Inc.